Our Cabri G2 is here! The first Cabri G2 to arrive to the East Coast! Our brand new Helicoptres Guimbal G2 is here, and we are offering for a transition course at a for pilot’s looking to get comfortable with the new aircraft. Our package includes 7 hours of ground and 5 hours flight time in the air over the course of two days to bring any pilot up to a high comfort level with the aircraft. 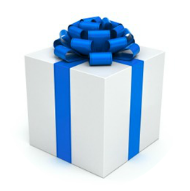 This course of instruction is based on the pilot already possessing at least a helicopter private pilot certificate. Please visit our Introductory Flight Page if you are interested in flying our helicopter and are not currently licensed to fly helicopters. 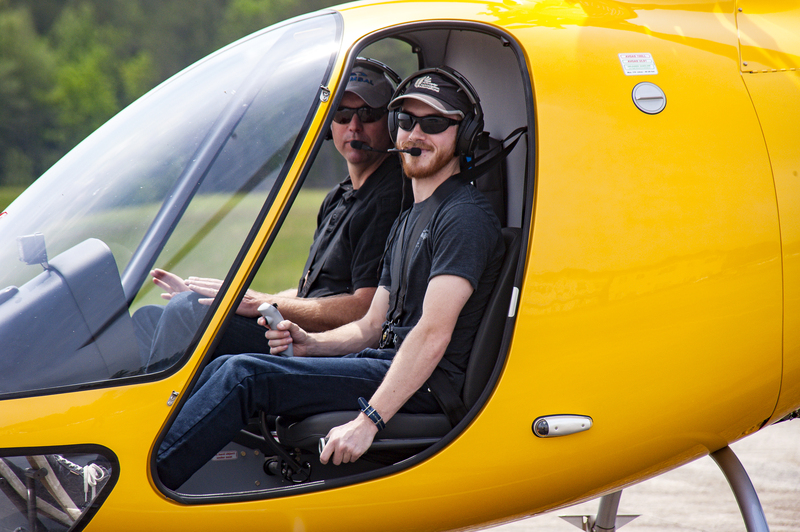 Our Cabri Transition Course is $2,405 with additional flight time at $425 per flight hour. Additional five hour blocks of time may be purchased for $2125. 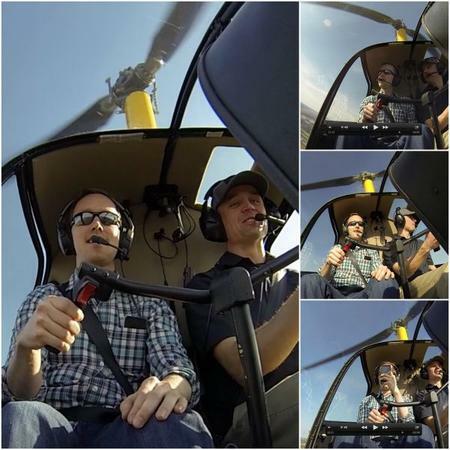 Learn to Fly a Cabri G2 Helicopter! The Cabri G2 is a two-seat light helicopter with a three-bladed fully articulated main rotor and a Fenestron-type tail rotor. The main rotor is designed to enable flight within a wide envelop of weather conditions, while the composite rotor blades are damage-tolerant and have no set life span. The use of the Fenestron-type tail rotor has been credited as having made the Cabri noticeably quieter than competing rotorcraft such as the Sikorsky S-300; in addition to its favorable safety, handling, and maneuverability. The Cabri uses a skid landing gear arrangement with the skids are attached to the fuselage by elastomeric mounts rather than being directly bolted onto the fuselage reduce ground resonance and provide greater articulation. The fuselage features a damage-resistant all-composite monocoque construction, reducing weight and maintenance requirements while increasing strength. Numerous safety features are present upon the aircraft; including the design of the main rotor, a crash-worthy fuselage design, four-way trim system, energy-absorbent structure/seats, automatic carburetor ice-protection system, crash-resistant fuel tank, and exceptional autorotation capabilities. The Cabri is powered by a single 180 hp Lycoming O-360 piston engine, which has been derated to 145 hp. The engine incorporates a solid-state electronic ignition system, which protects against over-speed upon startup and has greater reliability. The engine mounts also utilize vibration isolation techniques for increased crew comfort. The engine is positioned directly behind the cabin, making it easier to access for maintenance; while the engine exhaust is elevated above the tail boom in order to reduce noise and lower the risk of ground fires upon landing. The Cabri employs a side-by-side seating arrangement for a pilot and passenger, which is also ideal for it’s training role. Various features for personal helicopter usage include an externally accessible baggage compartment, power outlets within the main cabin, leather seating, and incidental under-seat storage. An unusual feature of the Cabri is a remote door locking system, which includes an immobilizer function; this has been reported as being a world-first. 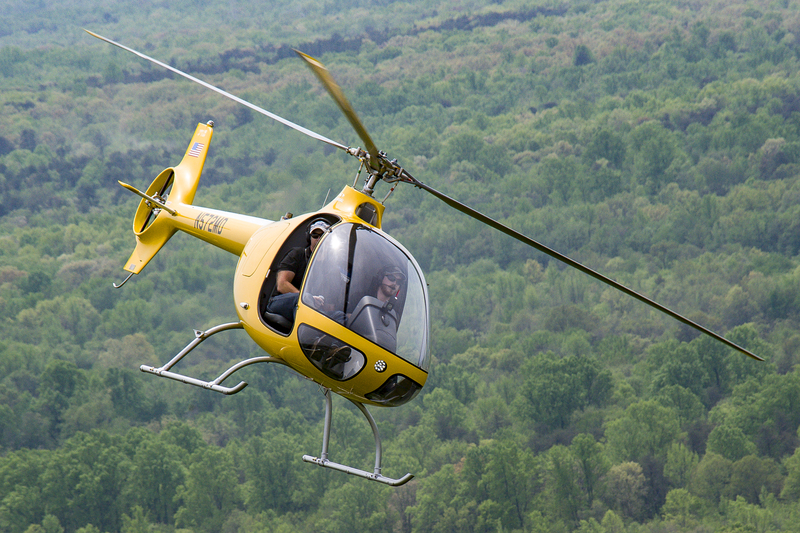 The Cabri is also the first two-seat helicopter to feature a glass cockpit. Our helicopter flight school offers instruction from beginner to advanced, including the use of a helicopter simulator instrument trainer. Our helicopter flight services include Aerial Photography & Videography, and Helicopter Tours of Baltimore, Annapolis and Washington DC. Call our helicopter flight school or browse our website for details and to book helicopter flight lessons, helicopter flight training in our SIM, aerial photography and aerial survey services. Monumental Helicopters is the only operation offering a daily schedule of Helicopter Tours Washington DC, Baltimore, Annapolis Maryland.